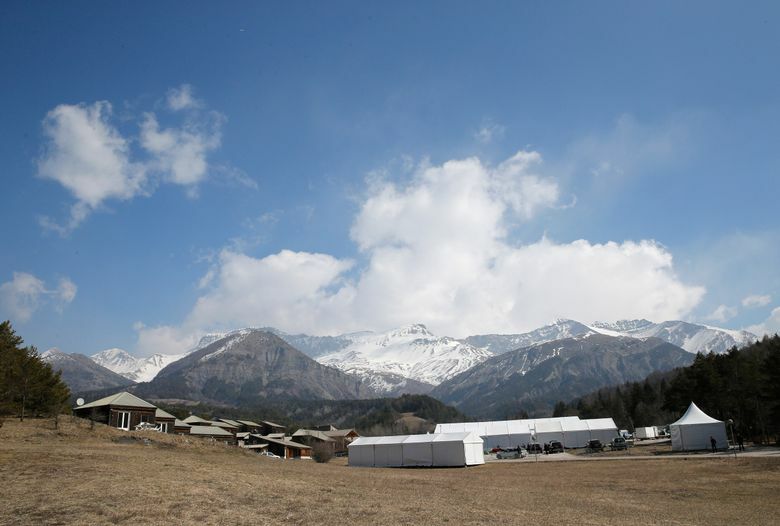 LE VERNET, France (AP) — In a solemn day of remembrance, grieving families gathered in a French Alpine village to pay homage to loved ones a year after the co-pilot of a Germanwings plane flew the passenger jet into a mountainside, killing all 150 people aboard. Hundreds of people attended Thursday’s commemoration that began with a private ceremony and a minute of silence. 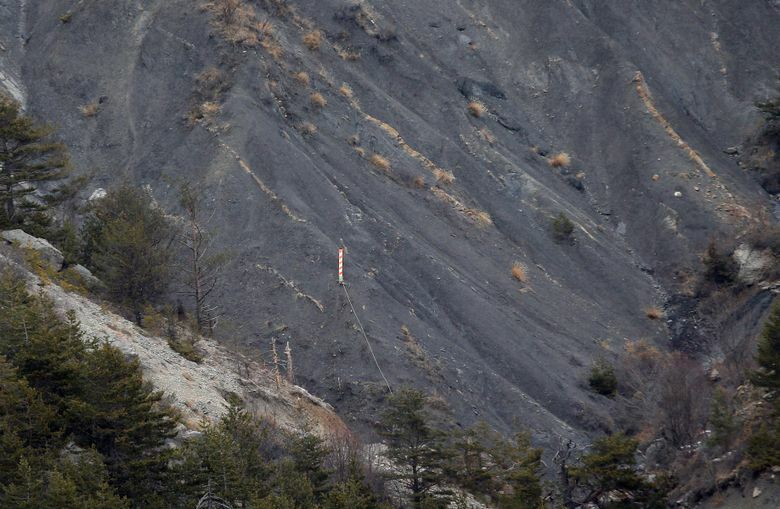 Families had the option to visit the crash site on the mountain overlooking Le Vernet. A wreath-laying was the only public moment as families of victims — mostly German and Spanish — marked the grim day. The Airbus A320 was en route from Barcelona to Duesseldorf when co-pilot Andreas Lubitz, 27, locked the pilot out of the cockpit and thrust the aircraft into an accelerated dive. France’s accident investigating body, the BEA, said in a report released this month that the remains of Lubitz, who had a long history of psychological problems, bore traces of anti-depressants and a sleeping medication. 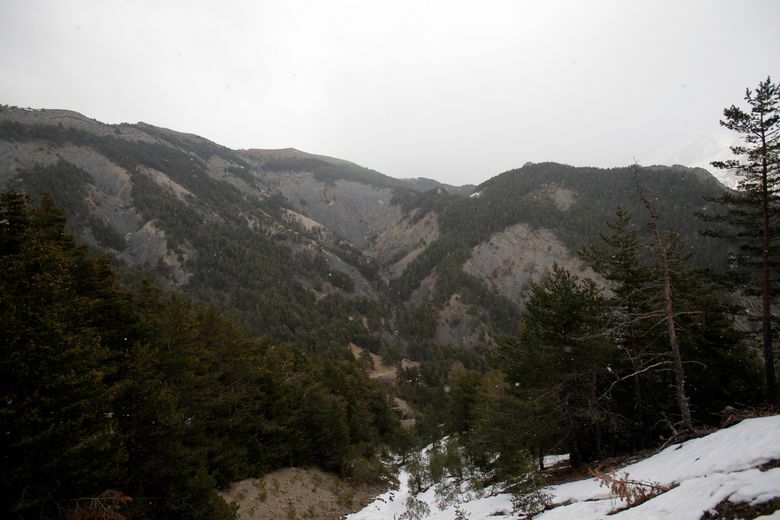 “It happened on our mountains, and we have victims’ families visiting us every week, families who come and pay tribute,” said Le Vernet Mayor Francois Balique. 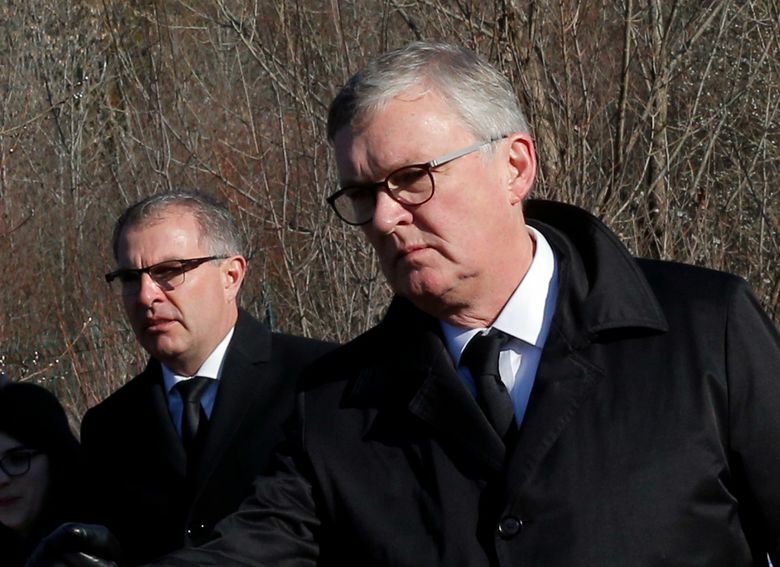 Villagers in Le Vernet and nearby Prads-Haute-Bleone have taken on the role of second family for many of the grieving. “Today, this bond is still alive, this friendship between the families and ourselves, we want to make it last, it’s very important for us. 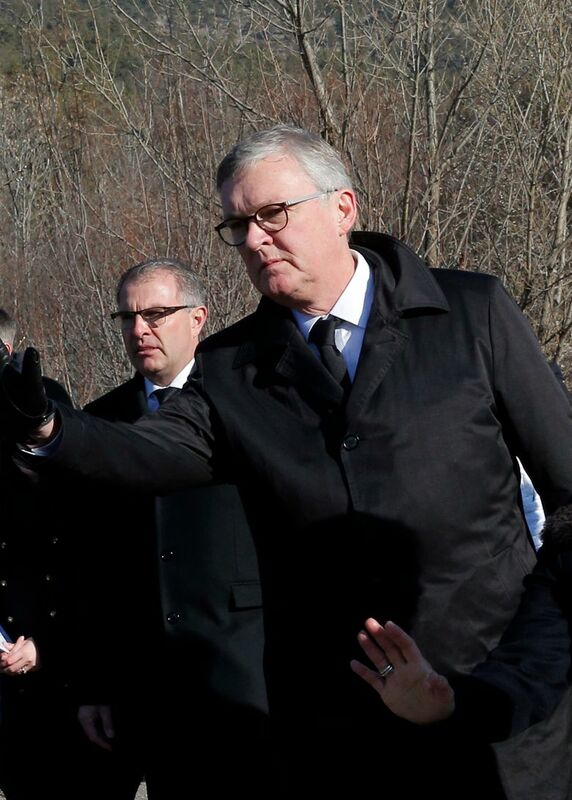 The role we set for ourselves is to accompany the families each time they come here, and comfort them as they mourn,” said Prads-Haute-Bleone Mayor Bernard Bartolini. 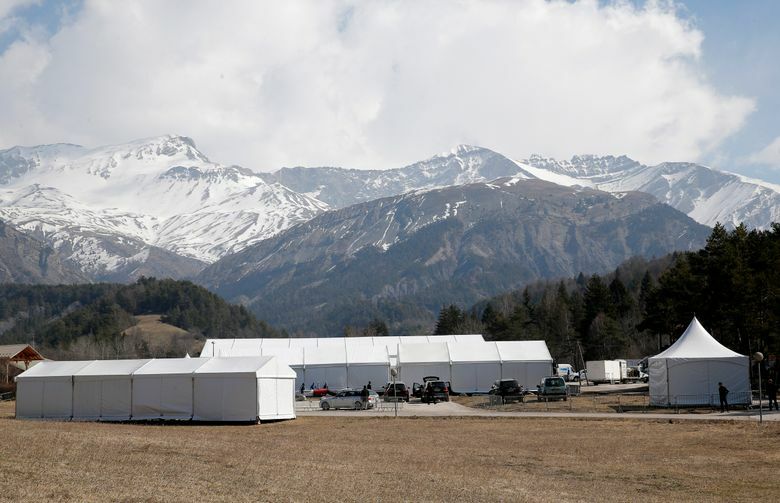 A first responder to the disaster, Sebastien Beaud of the High Mountain Gendarmerie Unit, said in an interview on the eve of the commemoration that it quickly became clear that finding survivors was an impossible task. 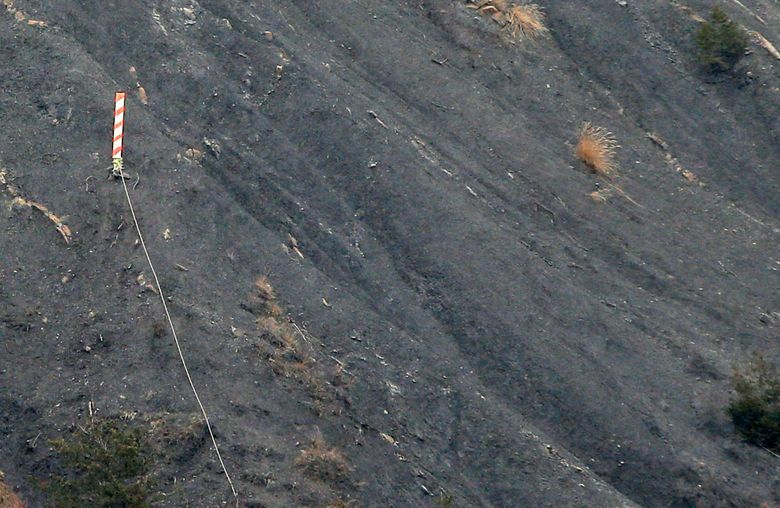 “There’s smoke, flames, debris everywhere … human remains,” he said, recalling walking down the mountainside. Some families preferred to stay away from organized memorials. Juergen Fischenich, who lost his 33-year-old son Sven in the crash, said family and friends would mourn privately. “We’re not traveling to Le Vernet because we don’t want to be among a mass of people when we’re thinking about our son,” Fischenich said in an email. Sven Fischenich, an HP employee and volunteer fireman, had been traveling home to his wife and baby daughter. In another commemoration, mourners gathered in front of a church in the German town of Haltern am See for a minute of silence. Two teachers and 16 students from the town’s Joseph-Koenig high school died in the crash. Town mayor Bodo Kimpel said the tragedy had brought people in the town closer together. “During this difficult time we found a common way to deal with this tragedy, the grief,” he said in an interview. Parent company Lufthansa denies wrongdoing, and has so far offered no compensation beyond what is legally required under German law, riling some victims’ families. 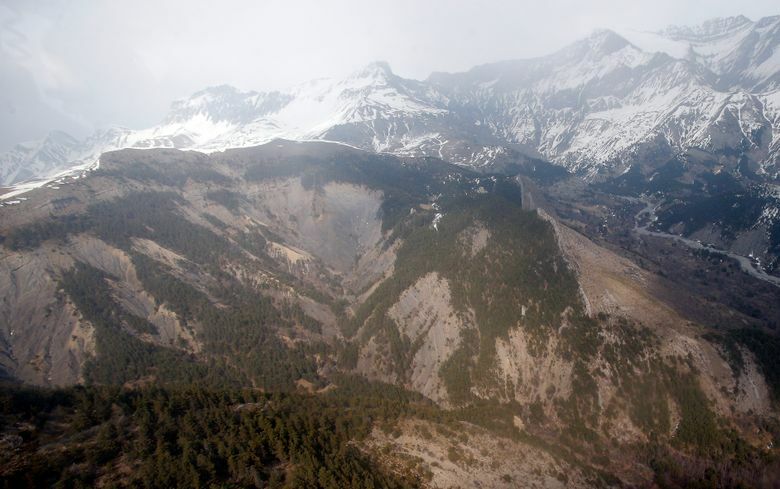 It is phasing out the Germanwings brand in favor of Eurowings. Questions have been raised over the role played by the dozens of doctors Lubitz consulted. 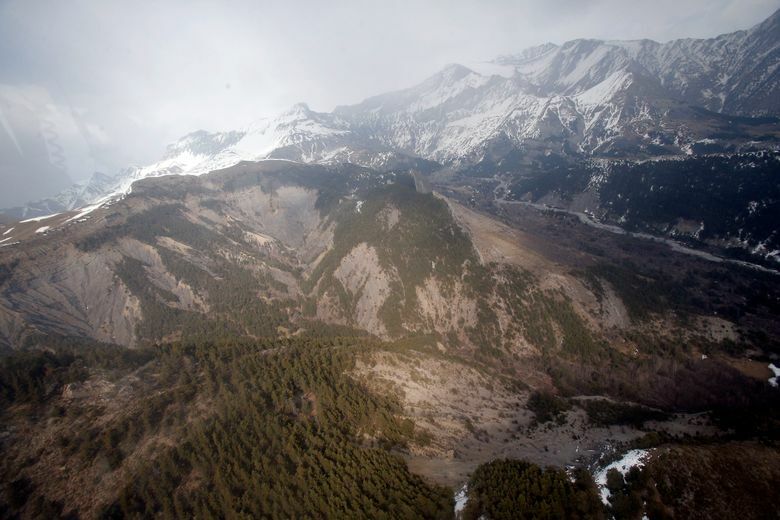 One referred Lubitz to a psychiatric clinic two weeks before the crash, suspecting a potential “psychotic episode,” Arnaud Desjardin, leader of the BEA’s Germanwings investigation, said when the agency presented its final report. A spokesman for Duesseldorf prosecutors confirmed Thursday that several doctors had refused to make statements to police following the crash, citing their right under German law to safeguard their patient’s confidentiality even after death. Some families of British and German victims plan to take legal action against the Arizona flight school, where Lufthansa trains commercial pilots, alleging Lubitz should have been prevented from qualifying, the Britain-based Irwin Mitchell law firm said in a statement this week. Frank Jordans in Berlin, Kerstin Sopke in Haltern am See, Germany and Joan Lowy in Washington DC contributed.